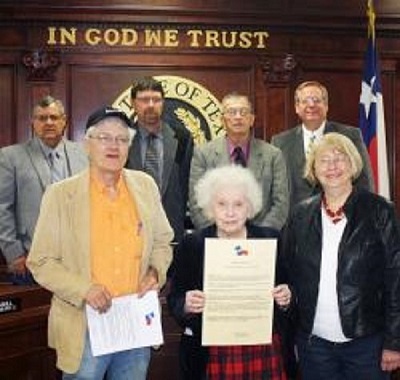 On March 2, people across the state commemorated Texas Independence Day. 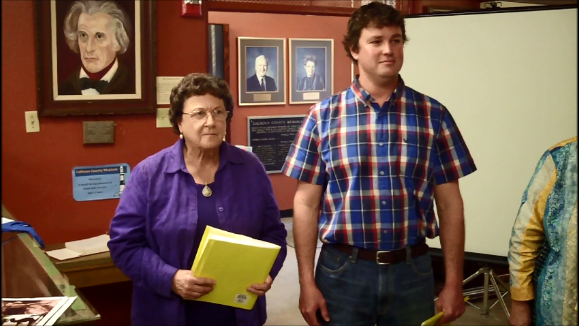 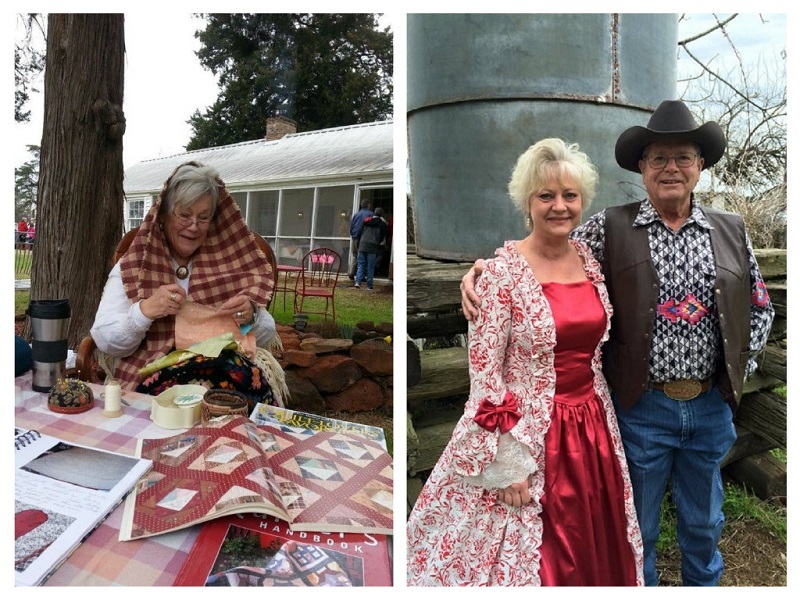 The majority of celebrations were hosted by County Historical Commissions (CHCs), and the THC was able to promote these events through social media, as well as traditional media outlets. 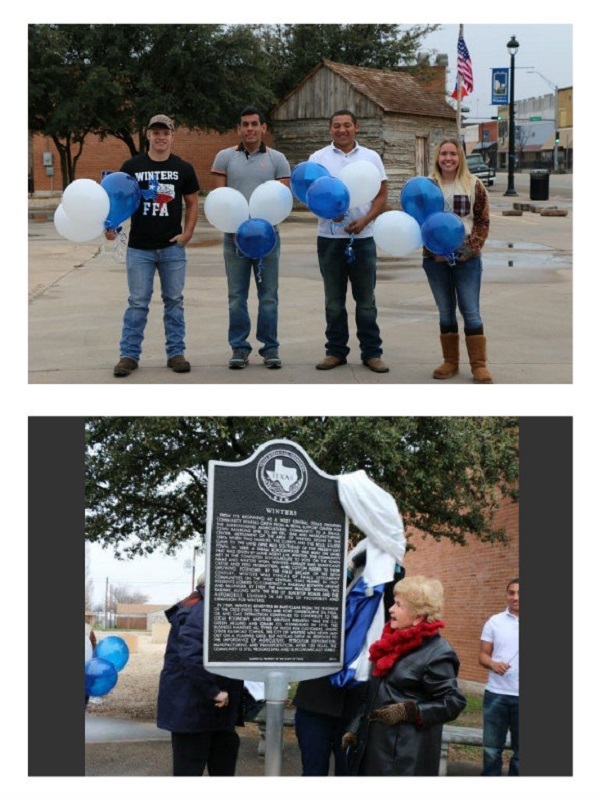 Many of these 2015 events were initiated because the THC’s CHC Outreach Program encouraged CHCs and partner organizations to use this milestone date as an opportunity to educate the public on state and local history. 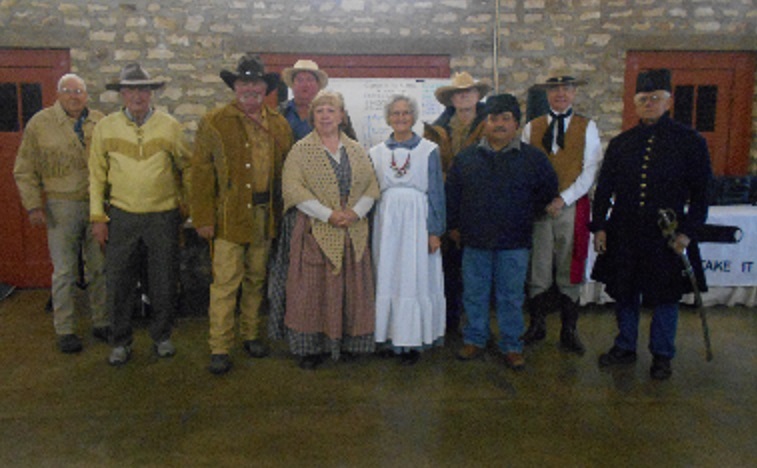 The events drew local and regional crowds, and in many cases, communities asked that CHCs host annual events for Texas Independence Day. 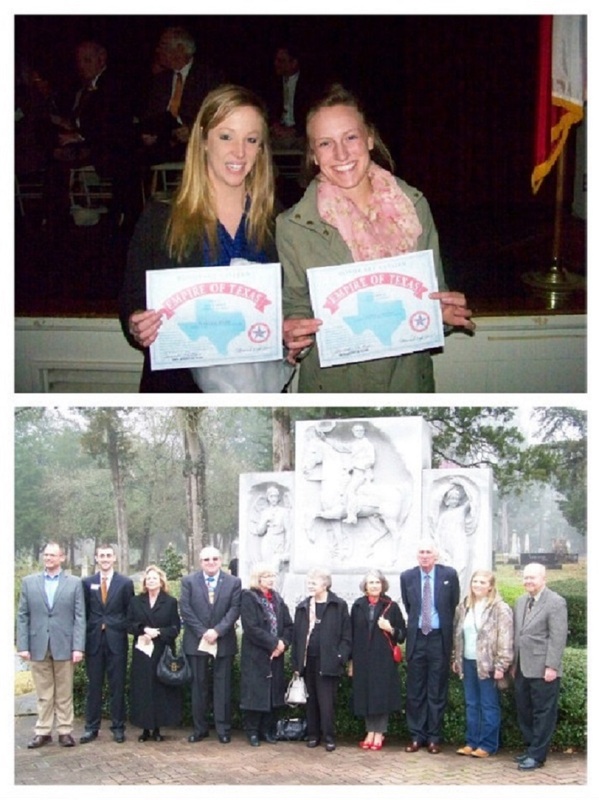 In fall 2014, CHC Outreach Program staff provided CHCs with helpful tips on event planning, event “case study” examples, and a media kit template to help them promote Texas Independence Day events. 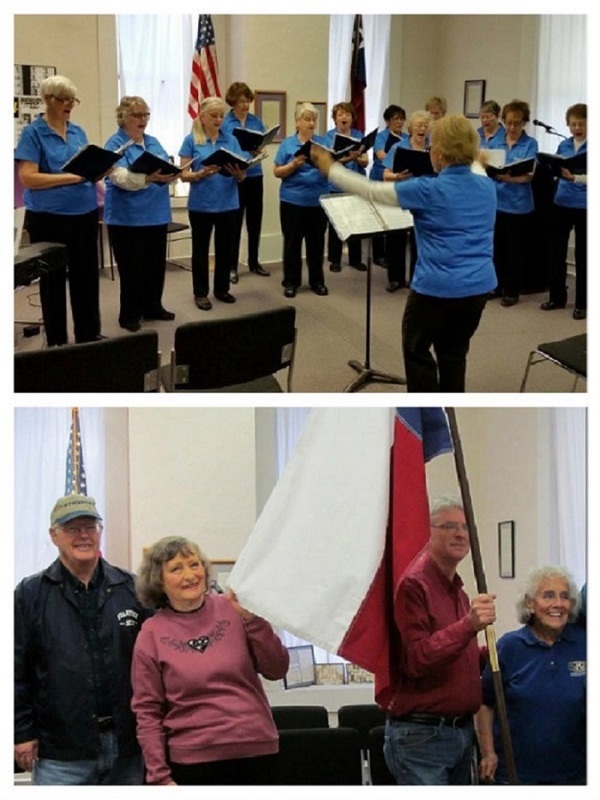 The 22 participating CHCs were featured in THC social media platforms, a press release, and in an interactive map on the THC’s website that highlighted the details of each event. 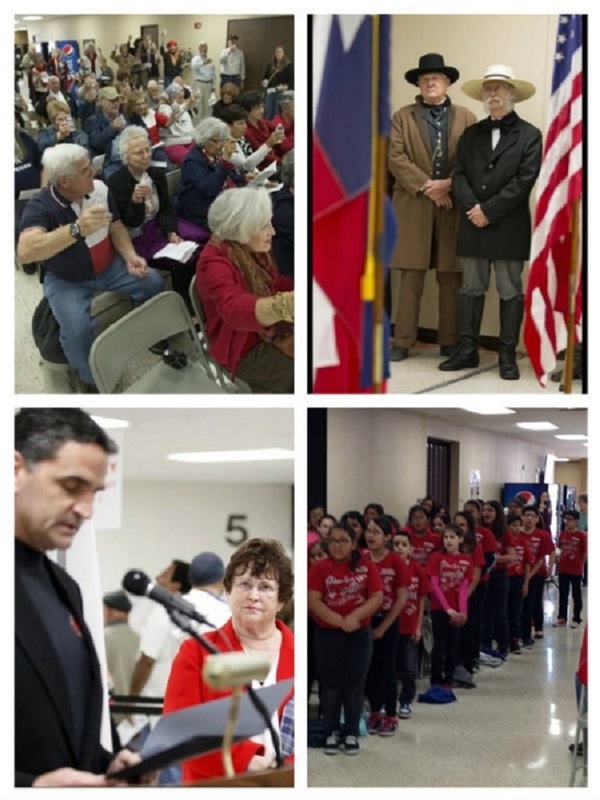 Texas Independence Day events hosted by CHCs ranged in size and type. 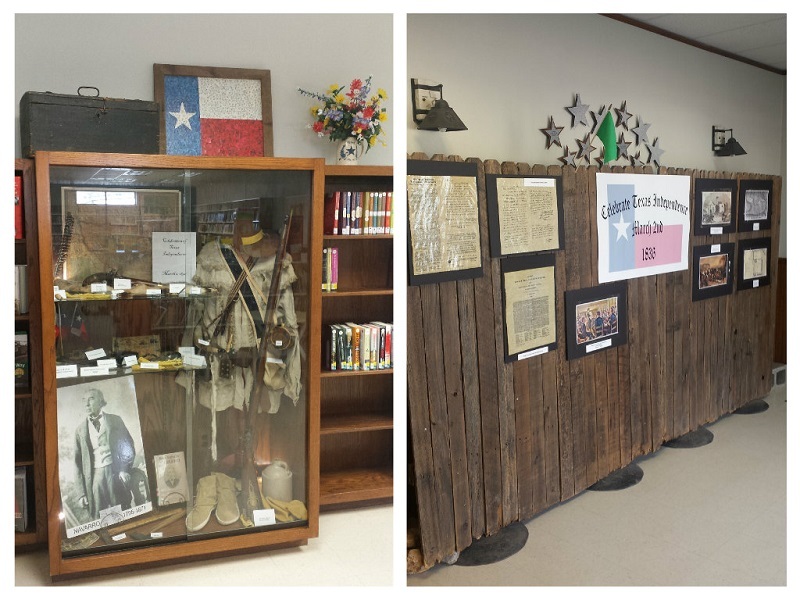 Atascosa CHC curated an exhibit about the Texas Revolution at the local library, while Robertson CHC hosted a one-day Texas Independence Day celebration with live music and history-related activities at an early 19th-century farmstead. 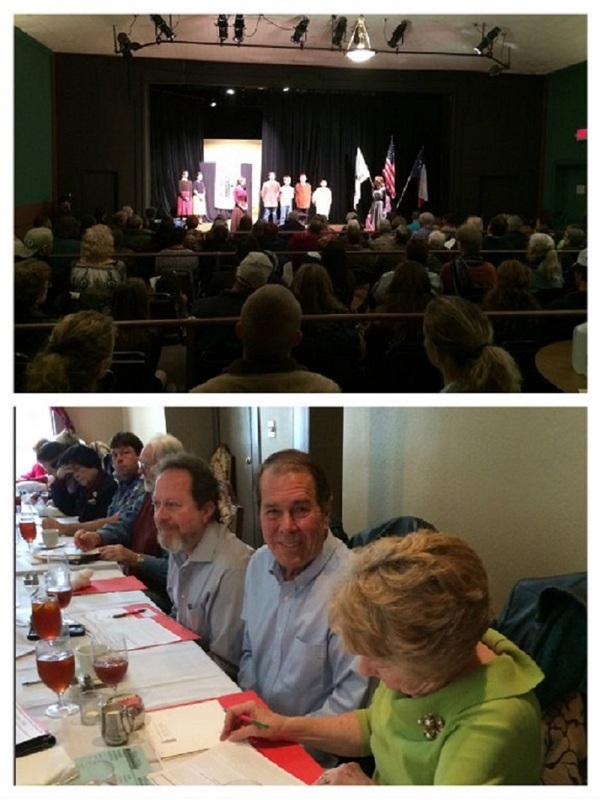 Public response to these events was overwhelmingly positive, even for first-time participants! 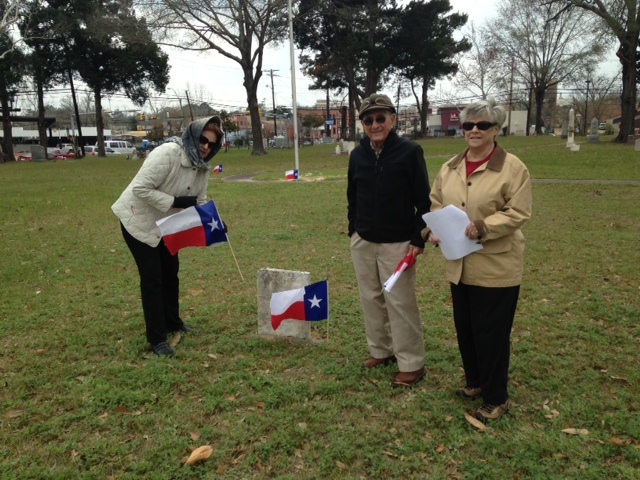 The Whe­­eler CHC found that support from the THC and CHC network facilitated the planning of their its Texas Independence Day event. 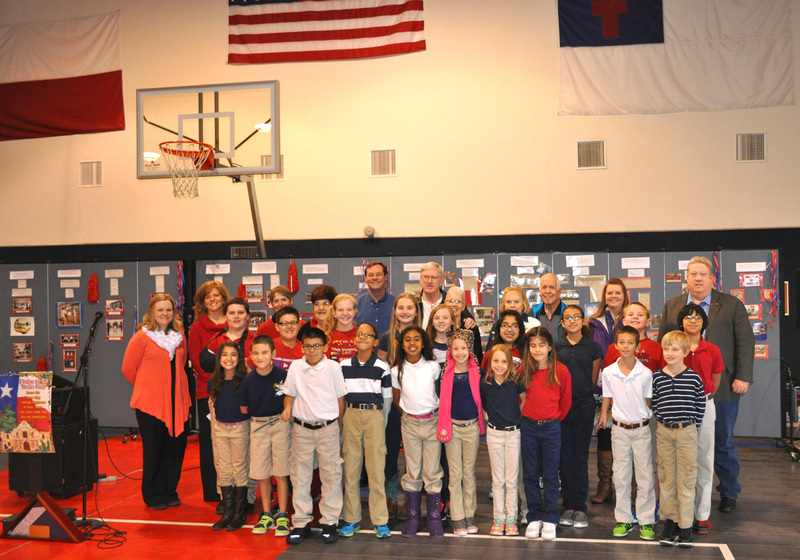 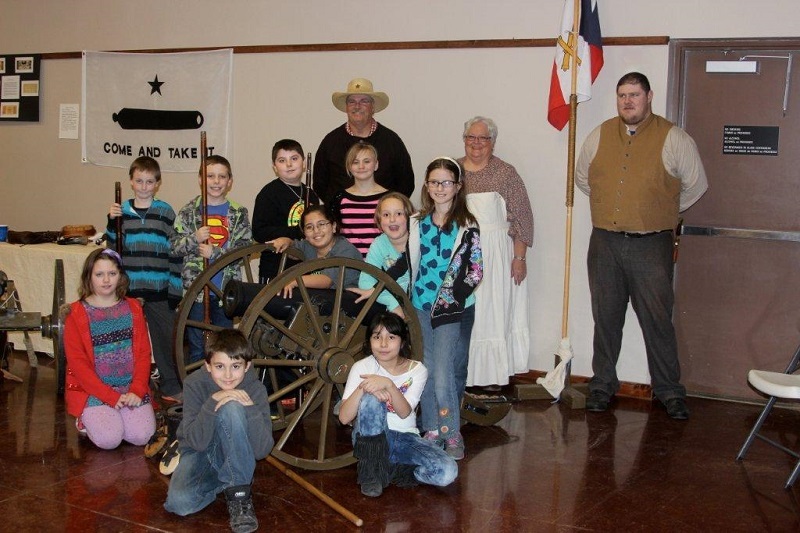 At its event, more than 200 children visited six learning stations that explored different aspects of Texas history. 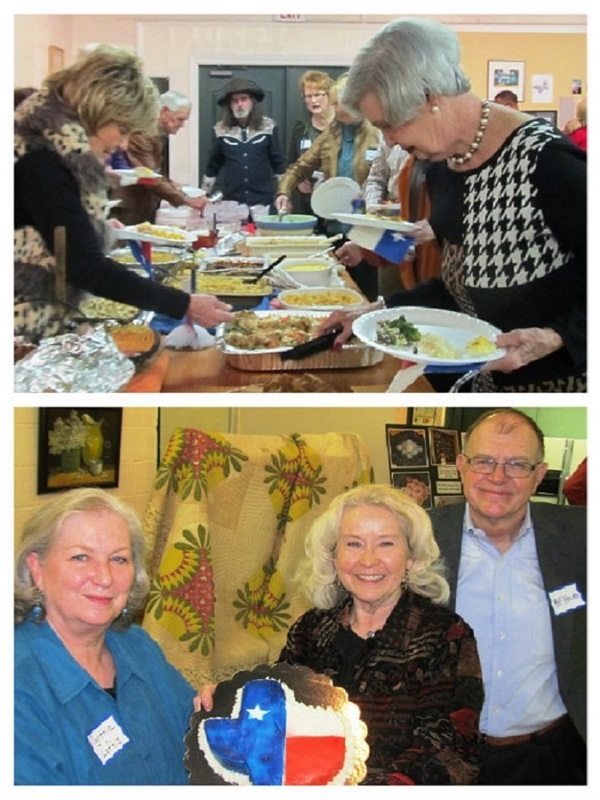 We applaud those of you who hosted and attended these wonderful events. 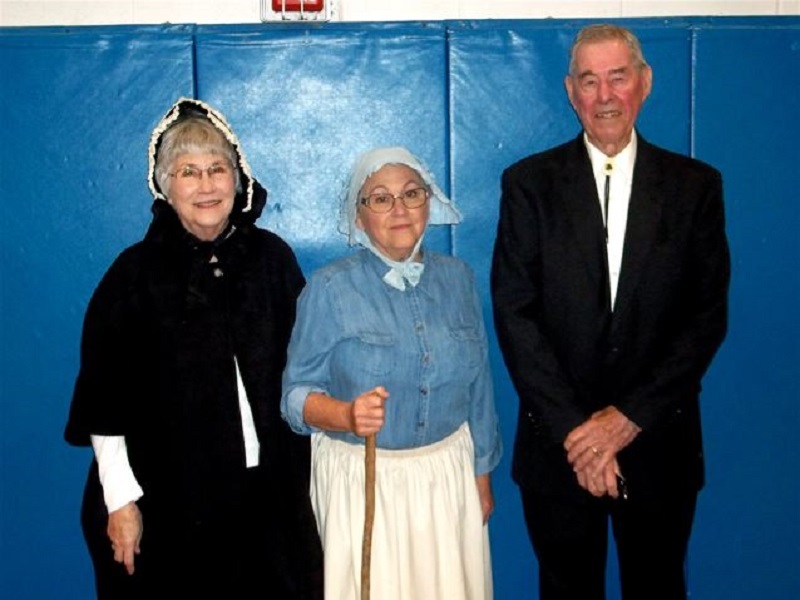 Thank you for demonstrating how celebrating history can be a fun and rewarding investment! 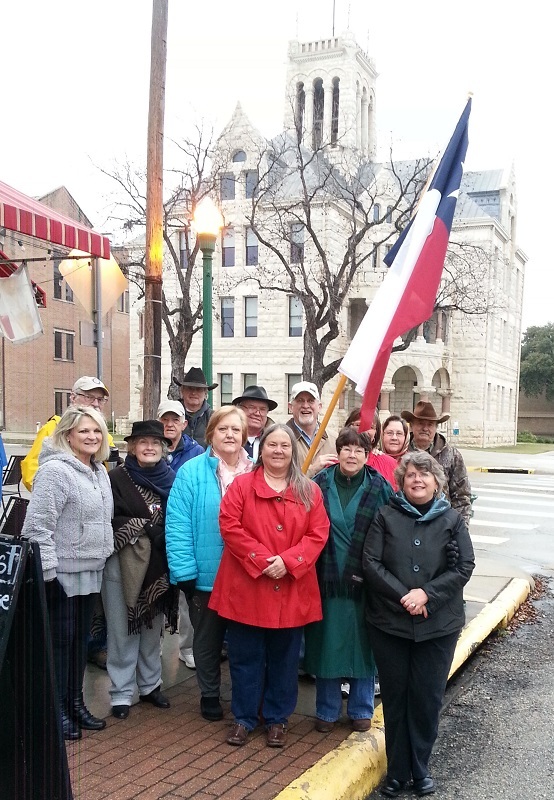 Comal CHC reminded county residents of Texas Independence Day by partnering with the local chapter of the Daughters of the Republic of Texas to install 45 Texas flags around the courthouse plaza.